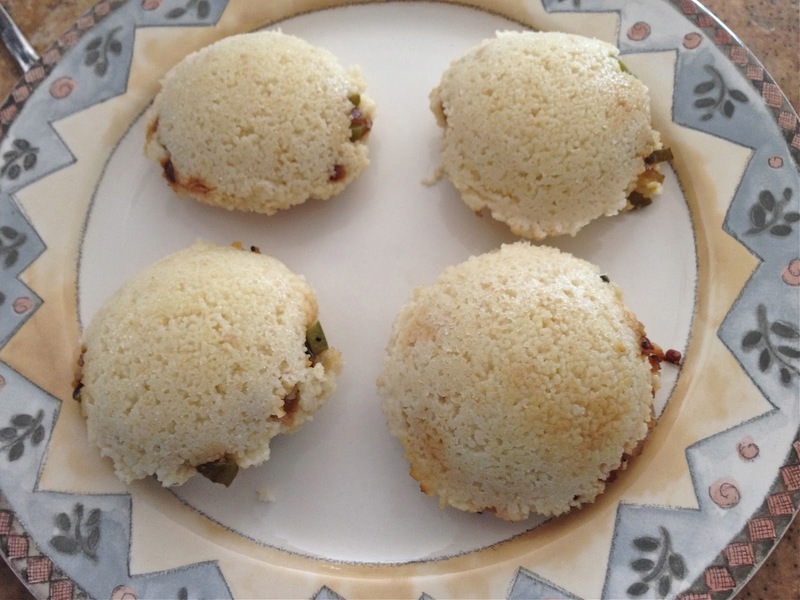 Idlis are often referred to as steamed rice cakes – However these have assumed several variations over the years and people (self-included) have tried my hand at making these staple south Indian delicacy with grains other than rice. Couscous is one of them. Couscous has replaced many a rice meal in our home and I have blogged the recipe for couscous idlis before – see here – but the kids were wanting a pizza for lunch 2 sundays ago – I did not want to make or buy pizzas – FYI each slice of pizza store/restaurant bought averages 450 for minimum to a max of 750 and beyond even depending on what the toppings are. We have been on a caloric ride all summer and the start of school signifies the change of diet as well – back to healthy, yummy, low calorie meals. This was a really yummy sandwich idli – I added the toppings of a veggie pizza – onions, tomatoes, bell peppers & green chili all sauteed into a dry curry. 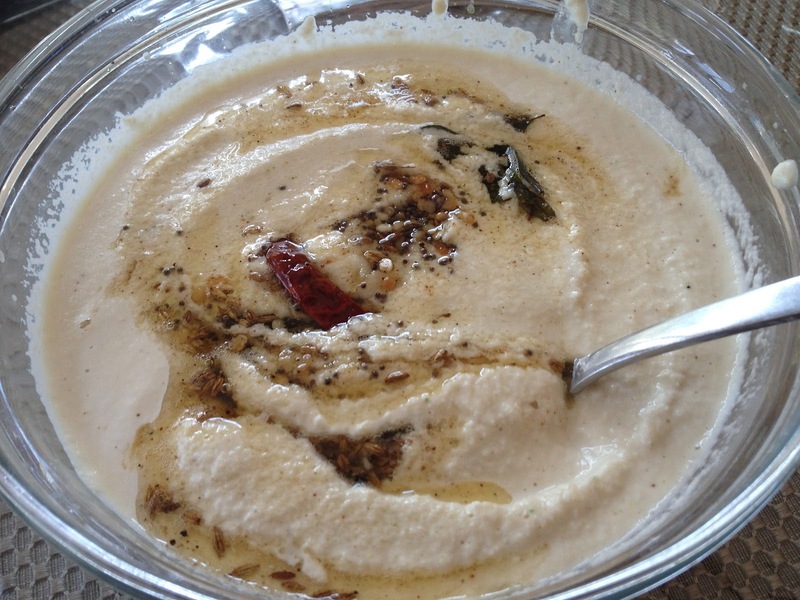 For this version, I dispensed with all the thadka and made it simply with 2 cups of couscous and 2.5 cups of butternilk (actually 1 cup of yogurt and 1.5 cups of buttermilk) These babies can soak up as much buttermilk as you want to put in them – so all you need to is make the batter and cook asap. 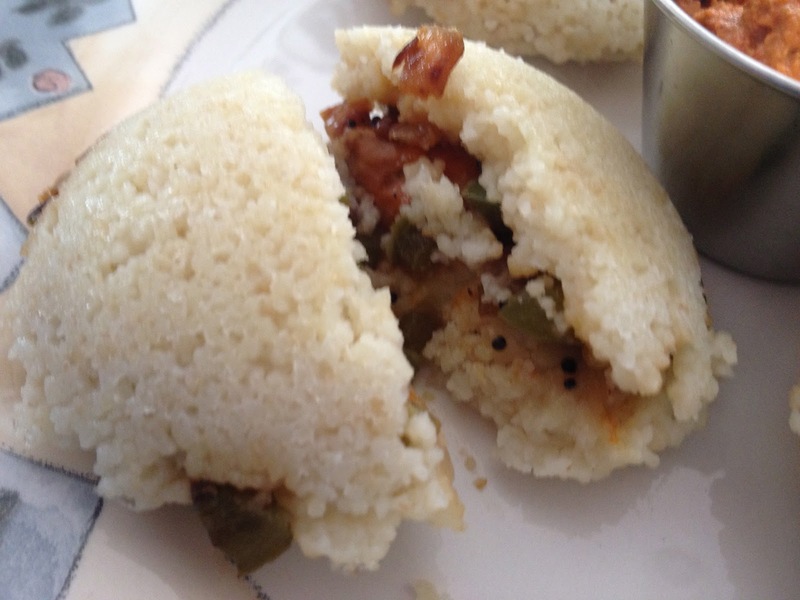 Here are some pictures: Enjoy these idlis, for lunch, brunch, tiffin, breakfast or dinner. thats a interesting idea. this is going to be our breakfast tomoro. thanks for sharing. Priya these look so perfect and love the idea of stuffing in idlies… totally new to me. 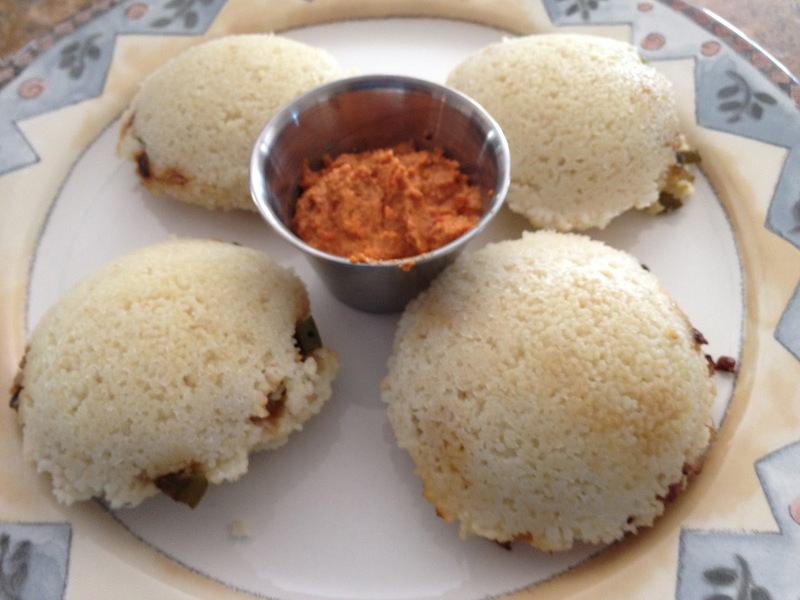 What a fantastic idea to have idli sandwich! Ildy looks delicious, I am not a fan of it. I am a dosa girl. I will definitely going to try it !! Wow! 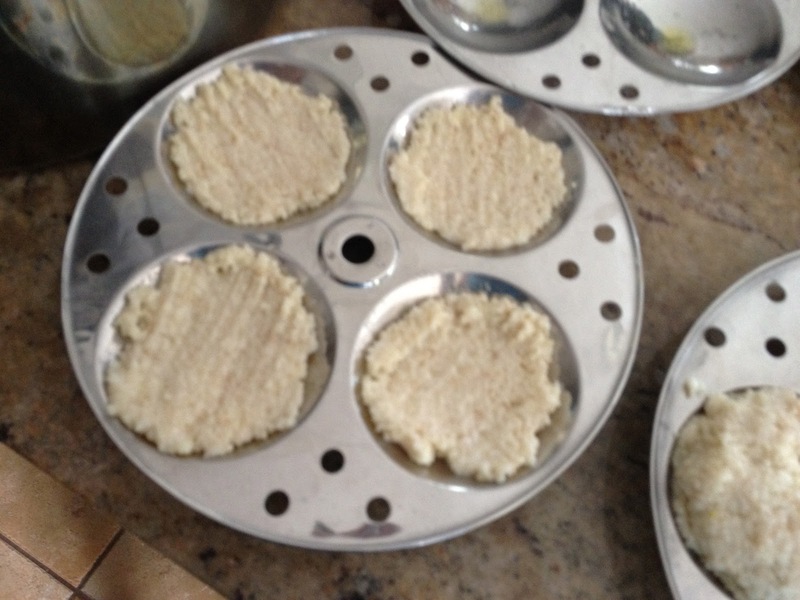 These idlis are quite innovative, healthy and tasty. Good job. Easy to make and delicious! I made it for today dinner and we all loved it..Thanks for this recipe dear..
very healthy and delicious..loved your version! such an innovative recipe. nothing can beat this idea of middle east meets East love this idea. 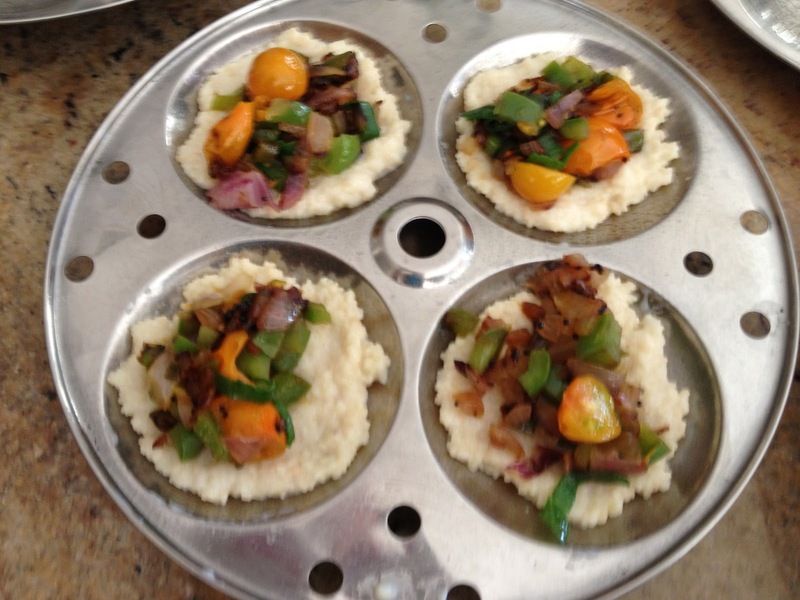 A nice way of stuffing veggies. looks awesome! Seeing is believing !! What an idea..too good stuffing…. 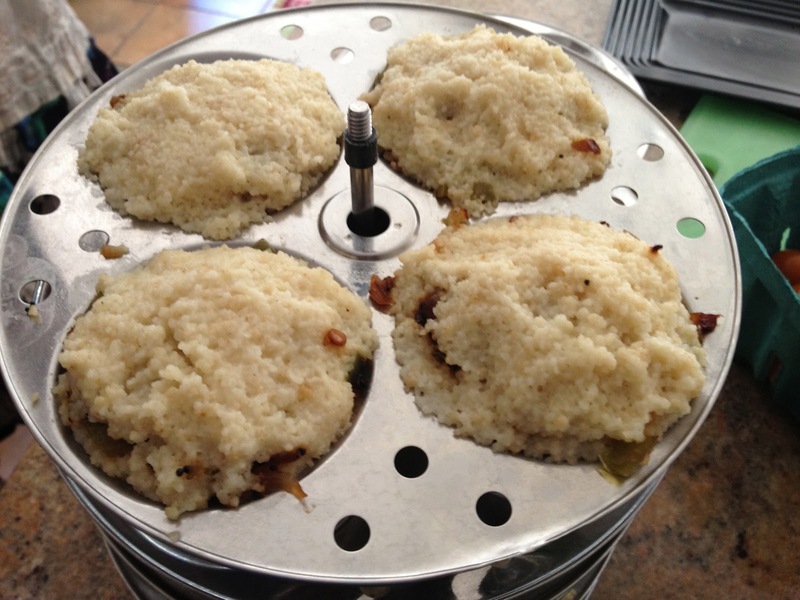 Wonderful idea, I am checking your couscous idlis post too..
Wat a brilliant idea, those idlies looks fabulous. Sounds very interesting Priya. Very healthy too. That;s something we call Inventive!! Love it… Gonna try it for SURE! !